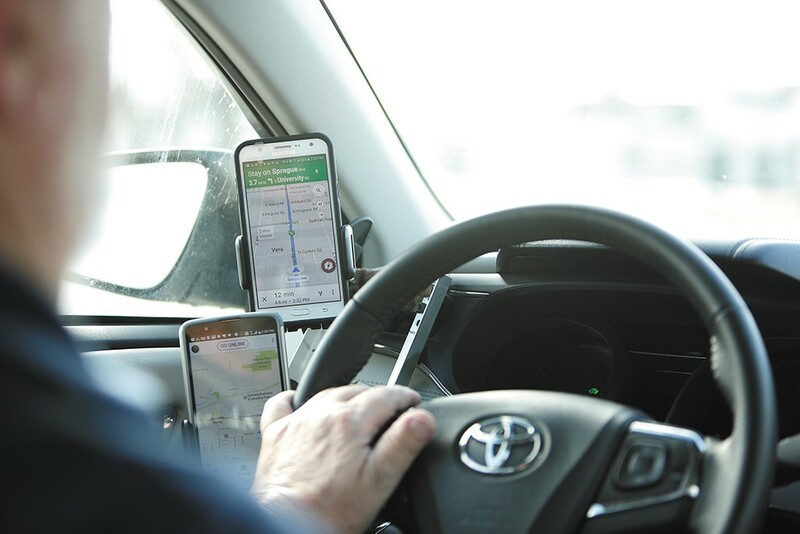 Services like Uber and Lyft have rapidly outpaced taxi services — but the impact on their drivers is a little more complicated. SPORTS: Josh Perkins, point guard for the Gonzaga basketball team, has had a rocky athletic career at the university so far, ranging from being benched due to a broken jaw, to driving under the influence. (Members of the media were also pessimistic about his prospects.) But he's still a helluva point guard and leads the nation in total assists. Will Maupin has more.